Spotify has had a long history of somewhat neglecting its Android app. The recent UI redesign brought some much-needed improvements, and it's good to see that Spotify is committed to continually introducing new features and tweaks. An APK teardown of the latest version of the app, performed by AndroidCentral reveals a couple of new things coming to the Android Spotify app in the near future. The most important new addition, perhaps, is the ability to play local files. 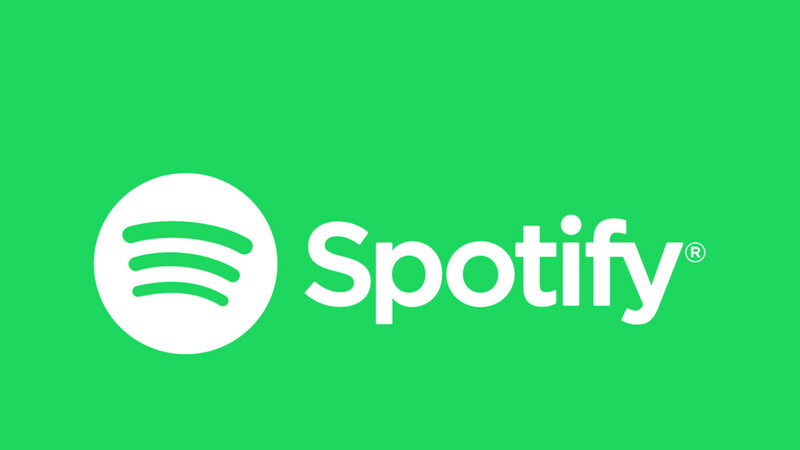 Screenshots reveal a new option in Spotify Settings that allows users to add songs from local storage to their libraries. Speaking of that, the "Your Library" screen is also getting a new tabbed layout. People who listen to a lot of podcasts will also be pleased to find out that Spotify could introduce the option to filter search results, save certain podcast episodes for later, as well as a revamped page that makes finding new episodes easier. It is currently unclear when to expect these features in the Android Spotify app.